Scott began his fire service career in 1987 with the Stony Creek Fire-Rescue Department in Nash County. He began working full-time with Nash County Emergency Services in January 1991 as a Fire Protection Inspector. Scott was promoted to Deputy Fire Marshal in 1994 and Division Chief in 1996 where he served until 2014 and was appointed to his current position of Deputy Chief. 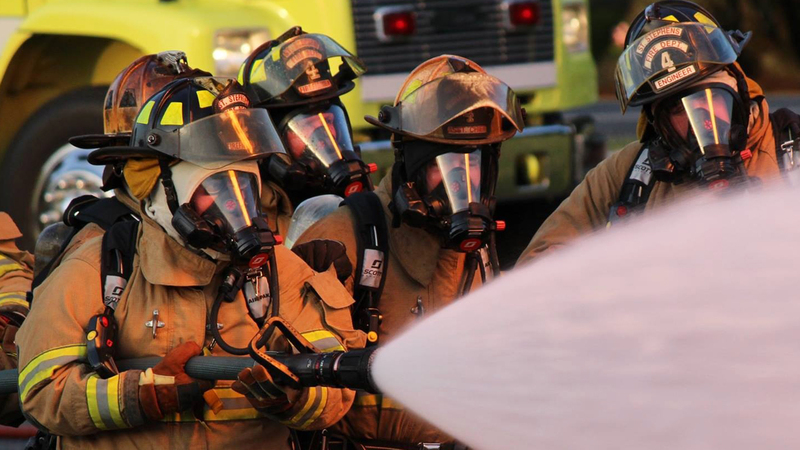 Scott also serves on the executive board of the Eastern Carolina Firefighters Association and enjoys teaching various fire service programs throughout eastern North Carolina. 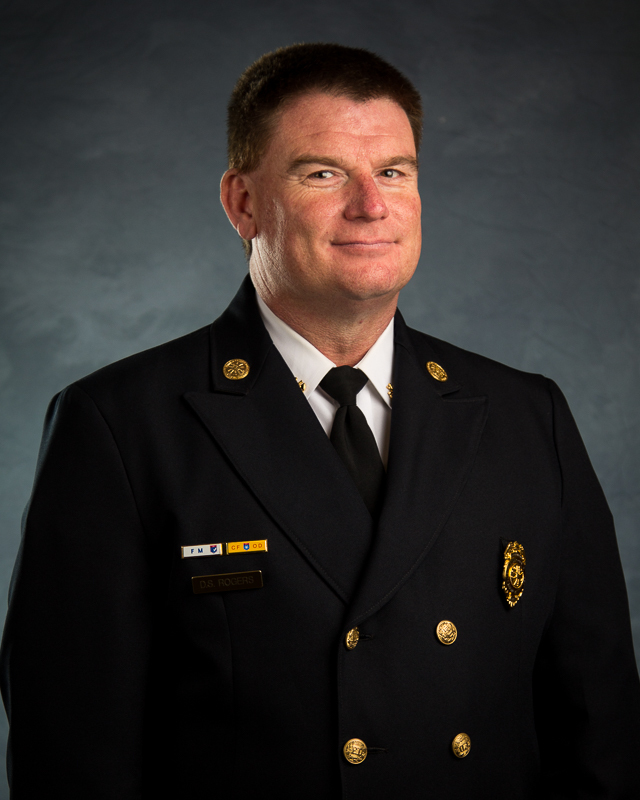 Chief Rogers holds an Associate’s Degree in Fire Protection Technology from Wilson Community College, a Bachelor’s Degree in Occupational Safety from Columbia Southern University, and a Masters of Public Administration from Bellevue University. He has also been designated by the Center for Public Safety Excellence as a Chief Fire Officer and Fire Marshal. Scott and his wife Amy live in the Red Oak community of Nash County. They have been blessed with a daughter Jessica and son Jon.